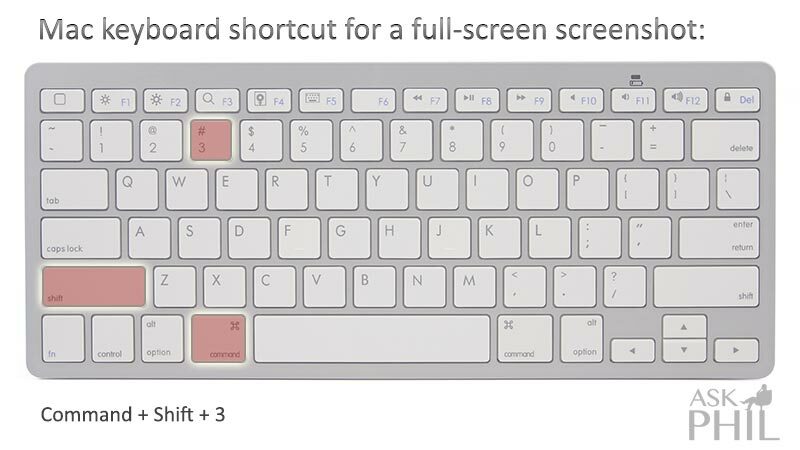 Keyboard shortcuts are how to take a screenshot on a mac. 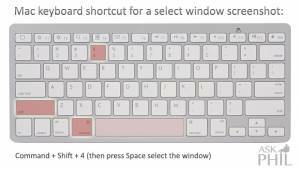 In Mac OS X there are a few keyboard shortcuts for saving images, these commands are processed by the SystemUIServer. 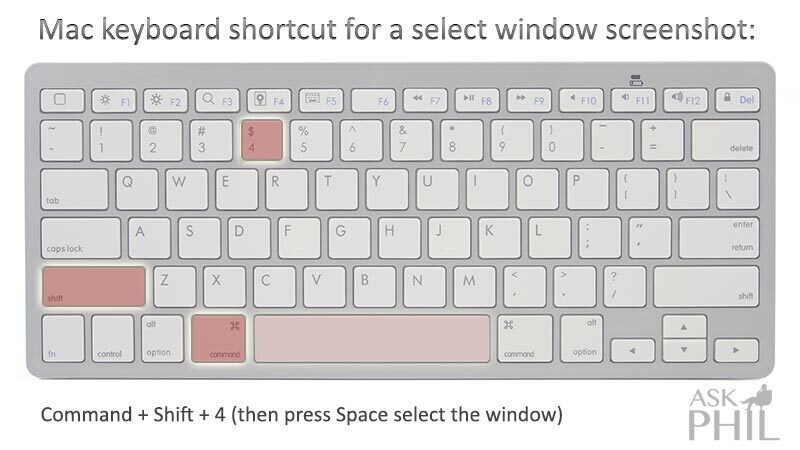 In the Leopard operating system and later, Command-Shift-4 or Command-Control-Shift-4 keys can be held down while selecting an area to take a screenshot of. 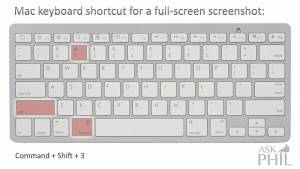 If you do not input the “killall SystemUIServer“, you will need to log out then log in again for the change to take effect. 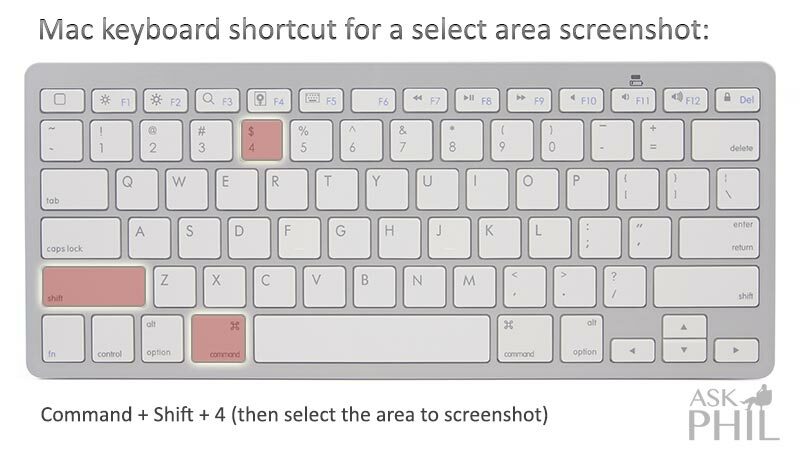 Instead of using the keyboard shortcuts to take a screenshot, it can be done by using the Grab application included with Mac OS X. It is located at ~/Applications/Utilities/Grab. 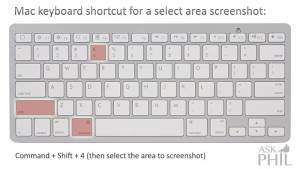 In Mac OS X 10.4, the Preview application can also be used to take screenshots, by using the Grab submenu in the File menu. Jing Great for screen shots, video recording with a useful online sharing feature. Snapz Pro X a popular choice that can also record movies. SnapzPro X has a number of features and is shareware. SnapNDrag also a popular choice with several features in addition to those offered by the default screen capture tools. SnapNDrag can take a screenshot, then the screenshot can be dragged to a destination. SnapNDrag is freeware software with some disabled features, but it also has a pro version.